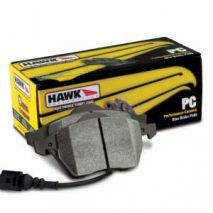 A premium, high performance, ultra-low dust, low noise compound for street use. 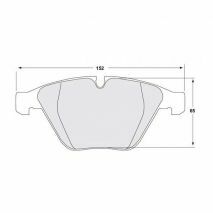 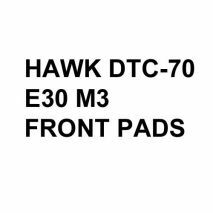 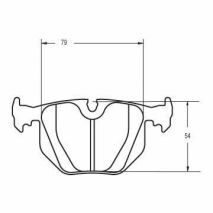 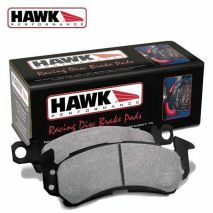 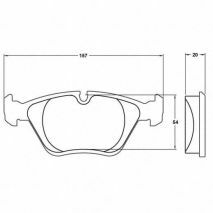 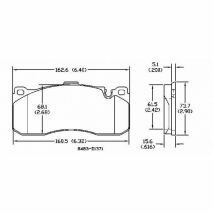 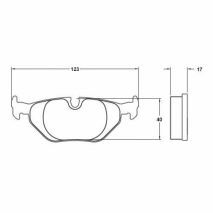 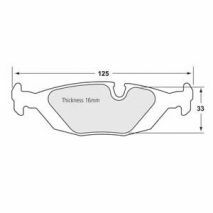 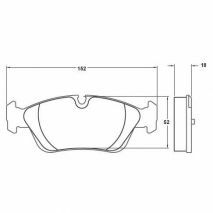 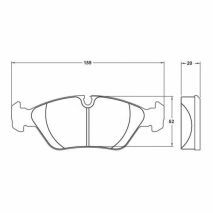 DTC-60 - Hawk Brake Pads for track and race use. 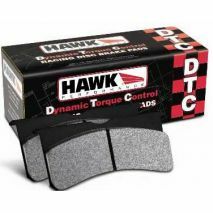 High torque with less initial bite than the extremely high torque DTC 70. 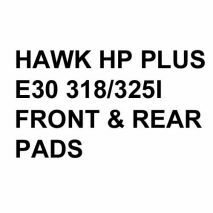 Superior release and torque control characteristics. 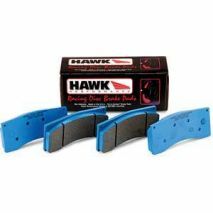 Designed for cars with high deceleration rates with or without down force. 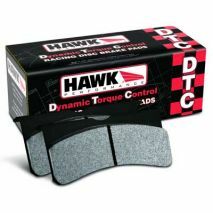 Extremely high torque with aggressive controllable initial bite. 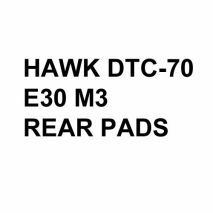 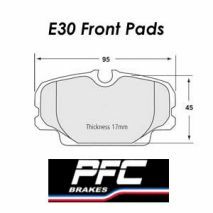 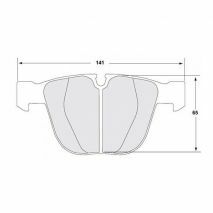 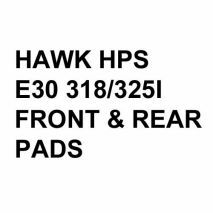 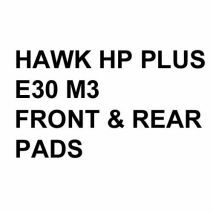 Pads are designed for cars with high deceleration rates with or without downforce.